ONE of the most high profile ScotPlant 2018 debutants will be Molson Green, the material handling and processing specialists. 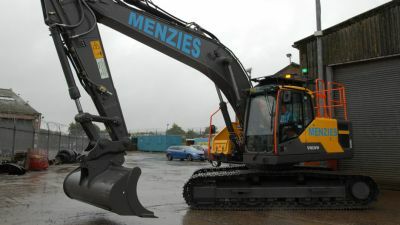 The firm announced it will be bringing a selection of newly released machines from brands including Terex Ecotec and Sennebogen. 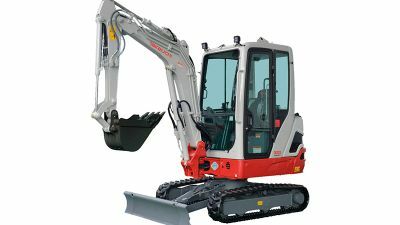 A highlight will be the Scottish unveiling of the Sennebogen 817E – a compact purpose built material handler, specifically designed for use on tight and/or indoor environments. 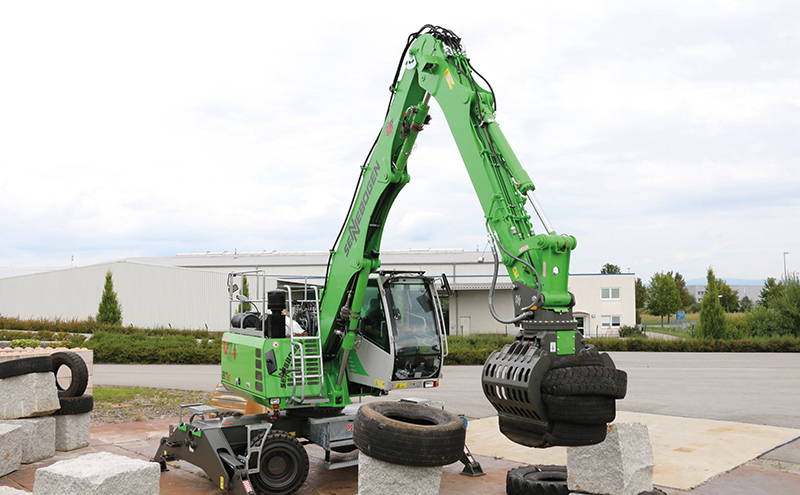 Weighing just 17,100Kg, this is the lightest machine in their material handler range. 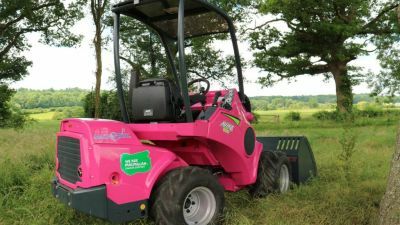 With a wide variety of factory options ranging from wheeled or tracked undercarriage through to different arm lengths and configurations offering a maximum 9.2m pin reach, Molson Green said the machine “really does punch above its weight”. • Sennebogen 730E – one of the largest specialist timber handling machines in the Sennebogen range. The machine has a base operating weight of 34,100Kg and is powered by a Cummins 228Hp power plant. • Terex Ecotec TBG620 – a high speed shredder capable of processing high volumes of wood from tough branch material to demolition and industrial timber. • Terex Ecotec TDSV20 mid speed shredder – a versatile shredder featuring two hydraulically driven shafts, each measuring 2m in length and housing a set of bolt on cutting teeth. Molson said this shredder is capable of handling a wide variety of materials but has proven to be especially popular on wood waste, thanks to its low cost of ownership due to the 96 turnable cutting blades and safety features such as an auto cut-off feature when a foreign object is detected in the chamber. • TromALL screeners – A low cost screener for those looking to process material in smaller quantities. 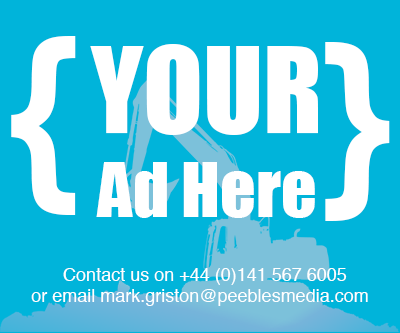 Molson Green plans to bring two TromALL products to ScotPlant including the 2500GT, a small towable screener.